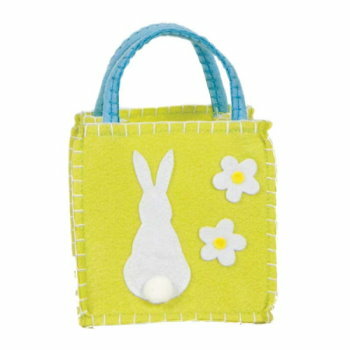 Celebrate Spring with this imaginative and eco-chic bunny felt bag. 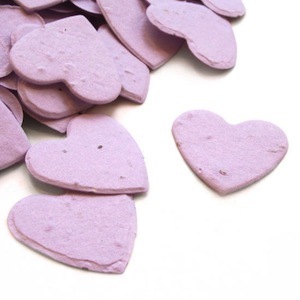 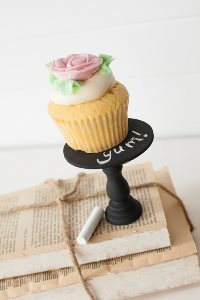 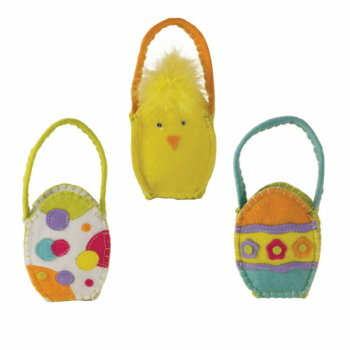 We like to hide small delicacies, colored eggs and fun party favors in it for Easter and spring festivals. 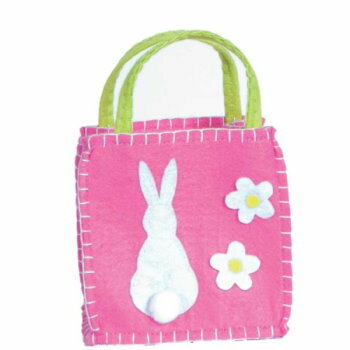 The handstitched bunny and the perky pink color adds a sense of artistic fun to all gatherings.